I had this habit of comparing myself to others. I think maybe we all do this at some point. In high school I knew exactly where my GPA placed me. At the time, it was a good thing. My group of friends pushed each other in a friendly competition. Later, after college and in my second job in PR, I had a manager who liked to pit us against each other. It was in television and it was brutal. My colleagues and I worked ridiculous hours to come up with great concepts especially after our weekly meetings when our manager would start each meeting with "_______ won the gold star the week. Now who is going to blow me away and who is going to disappoint me this week?" It was a stressful workplace that invited malice and a siloed way of thinking. I hated that job but I have to admit, I developed a strong backbone and I learned how not to be so sensitive. When I was thinking about things that sabotage my own happiness, I realized that there have been times when I was happy but then I saw someone else who did better and I let their success diminish my own joy. When we were going through the absolute hell of fertility issues, it was devastating to me every time one of my friends announced her pregnancy. I had breakfast with a friend who exploded with her news. "I AM PREGNANT! Oh my God. It just happened! We are SO happy!" She was so excited that I thought she would literally levitate. I wish I could have been happy for her. I felt sucker punched. Thinking back, I'm embarrassed that I couldn't share in her happiness. If I could go back in time, I would share her joy with her. I would hug her and I would cry happy tears for her. It happened over and over. Friends and family members became pregnant and gave birth to these beautiful, chubby little babies and I held myself back from spending time with them because I compared myself to them. I felt like such a failure. One day, I realized that I could make a choice. I could be happy for my friends and family members or I could continue to isolate myself and miss out on getting to know some pretty amazing new little lives. 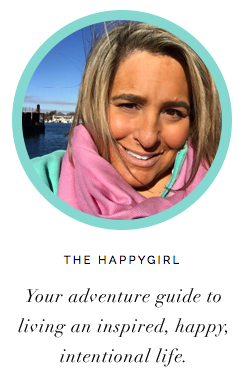 I found a new therapist who dealt with fertility issues and she helped me to understand that happiness isn't limited. There are not a certain amount of babies being given out. Each time a friend had a baby didn't mean there was one less for me. It wasn't like musical chairs. 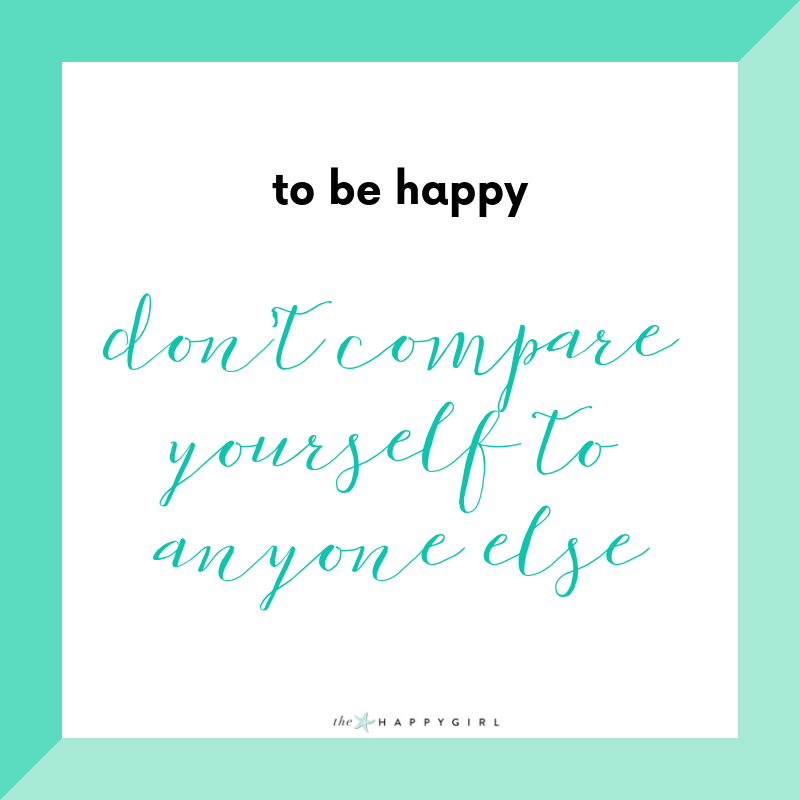 What I learned with each session was that comparing yourself to someone else doesn't bring you any closer to happiness. What it can do is destroy friendships, instill low self-confidence and prevent you from appreciating what you do have. When you are grateful for all that you have in your life (the lessons / the good / the bad), you build happiness incrementally. I became honestly happy for those around me who had wonderful things happen to them- babies, promotions, new homes... it was all wonderful. Not only did this change in my thinking make me happier, it also improved my friendships. When I stopped being jealous, my heart had room for joy. It's funny how when you're happy for someone else, that leads to your happiness too.